Tim Sauer joined Schlesinger Group in 2017 as Senior Vice President of Client Solutions. As part of the Executive Management Team, Tim focuses on helping clients overcome obstacles to get answers to their questions, and on strategic new business initiatives specifically in the consumer research and online retail verticals. 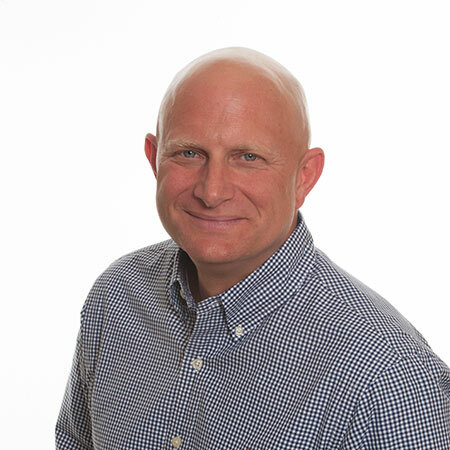 Tim began his career in the market research industry in 1999 as the Senior Vice President of Sales & Marketing for Delve, the data collection division of Maritz Research. In 2005, Tim became President & CEO of Delve which he successfully led until the strategic sale of the Company to Focus Pointe Global in 2013. At Focus Pointe Global Tim led all business development, marketing and client service initiatives as Chief Business Development Officer. Prior to joining Delve, Tim ran a Midwest region for Ecolab, a Fortune 500 manufacturer of institutional chemicals and proprietary delivery systems. Over his career in the industry Tim has been actively involved in several professional organizations including the Insights Association, American Marketing Association, Society of Sensory Professionals and Society of Clinical Research Associates. Tim graduated from Saint Louis University with a degree in Communications. When not at work, Tim enjoys spending time with his wife and two daughters, a round of golf, traveling and supporting the Saint Louis Cardinals and Saint Louis University Billikens.